We assist our clients in planning their strategy for the development and protection of their technology, inventions and competitive positioning tools, as well as in setting out their policies for compliance with the rules on consumer protection, audiovisual media and telecommunications, e-commerce, advertising, gaming and promotions, privacy and data protection. We advise clients on the drafting and negotiation of contracts for the acquisition, licensing and syndication of patents, trademarks, models and inventions; contracts for the transfer and licensing of proprietary technology (whether patented or not); agreements for co-production, distribution, exploitation of broadcasting rights, dubbing; sponsorship, franchising and merchandising contracts; outsourcing and agreements for the supply of IT services. We deal with precautionary measures and other urgent proceedings, as well as court proceedings and arbitration with the objective of causing relevant counterparties to cease unfair competition and counterfeiting. We also assist in seeking available remedies against piracy (whether online or otherwise) as well as dealing with cyber security matters. 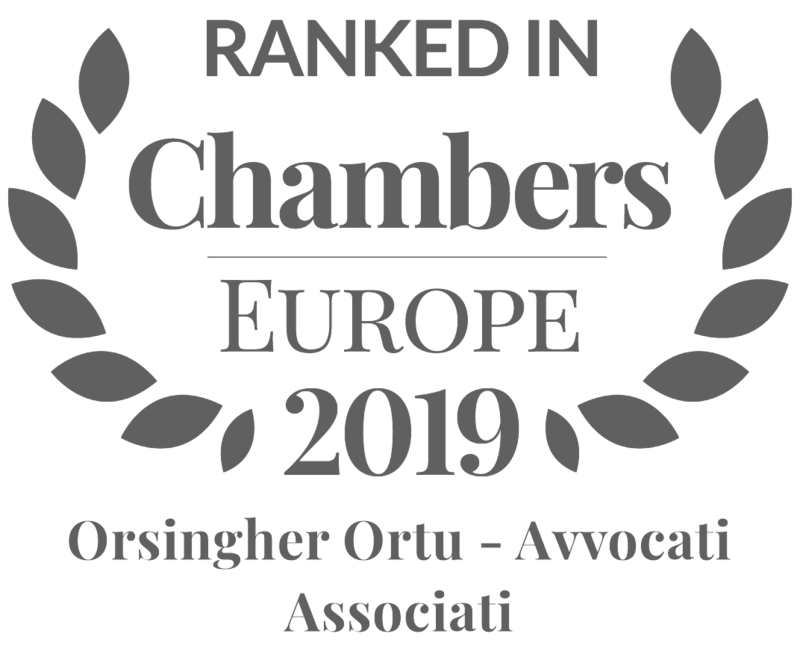 We advise on compliance with the rules on e-commerce, consumer protection and privacy, advertising, games and other online promotions, both in the ordinary course of business and in the context of judicial and administrative proceedings for unfair business practices before the Italian Competition Authority (AGCM) as well as proceedings before the Italian Data Protection Authority. We assist our clients on the production, protection and exploitation of proprietary audio visual, editorial, musical and entertainment content online and offline. We draft and negotiate acquisition, distribution, co-production, licensing, dubbing and merchandising contracts, and advise clients in their compliance with the relevant legislation on audio visual media and publishing. We also assist clients in the context of anti-piracy proceedings. We protect clients’ trademarks and designs against counterfeiting and imitations, including the organisation and management of international brand protection programmes. We negotiate and draft contracts for the acquisition and licensing of marks and models, as well as sponsorship, distribution, merchandising and franchising arrangements. 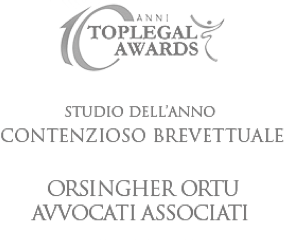 We advise both advertising agencies and advertisers on the drafting and negotiation of advertising contracts, the clearance of the copy & art for specific ads and campaigns, as well as assisting in proceedings before the Jury of the industry body (IAP), the Italian Competition Authority (AGCM) and the ordinary courts. We support clients in the development and evolution of their proprietary software and its commercial exploitation by way of contractual arrangements for license, distribution and use, as well as service contracts customary in the sector: maintenance and technical support, application maintenance and consulting. We protect the patented and non-patented know-how of our clients and support them in the drafting and negotiation of arrangements for the transfer and exploitation of proprietary technology, including in the context of complex outsourcing arrangements and the provision of IT and cloud computing services. We support these clients in the context of ordinary litigation and arbitral proceedings on a variety of issues, including cyber security. We act to protect the trademarks and patented specialties of our clients, including in the context of patent disputes. We assist in the drafting and negotiation of contracts for the transfer and use of proprietary technology, in the creation and sharing of registration dossiers, and authorisation for commercialisation. We draft and negotiate confidentiality agreements, supply arrangements for active principals and research and developments contracts. We also advise clients on regulatory compliance in the production and sale of pharmaceutical products and biotechnology discoveries.